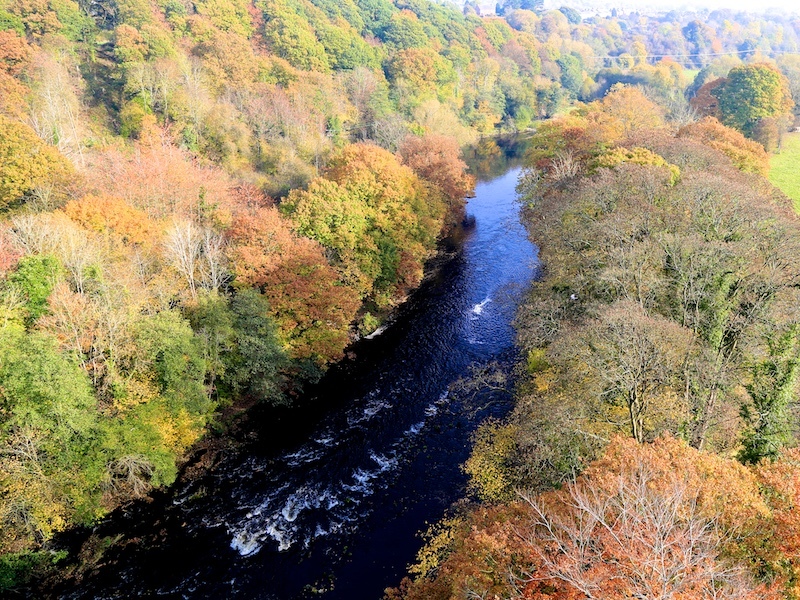 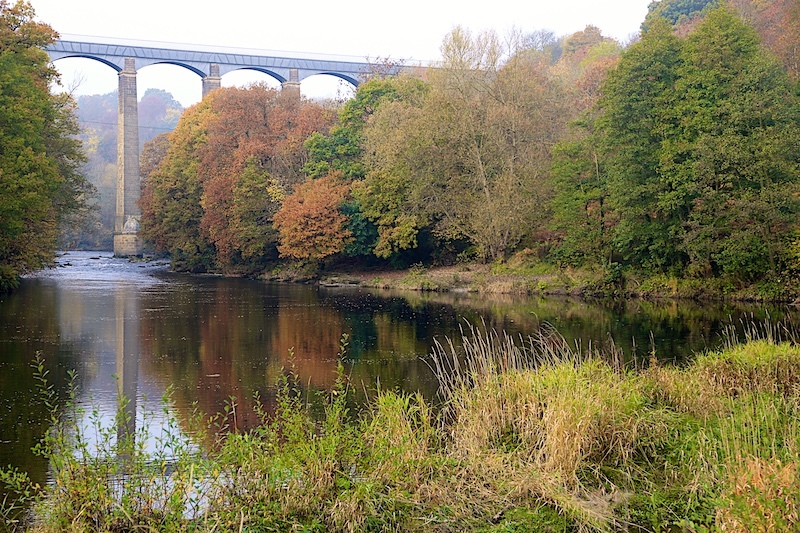 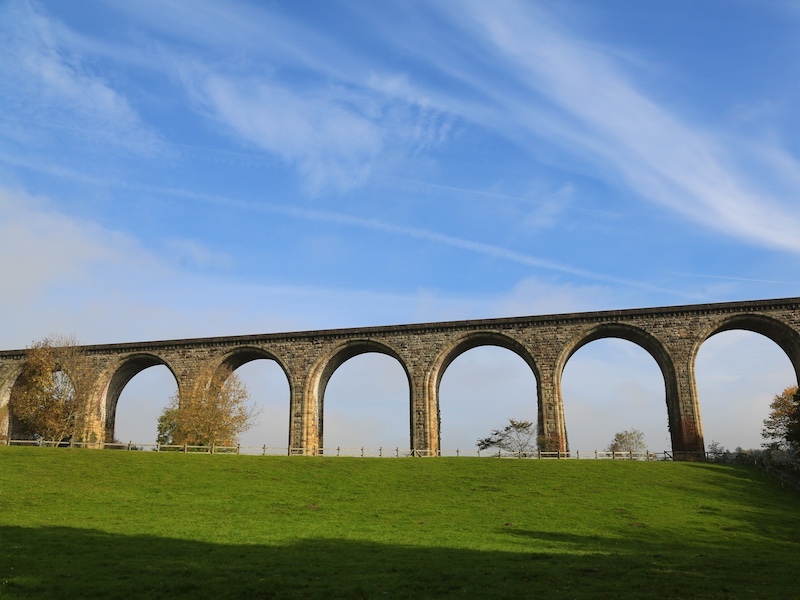 The Pontcysyllte Aqueduct walk starts and finishes at the Trevor Basin, at the Northern end of the aqueduct. 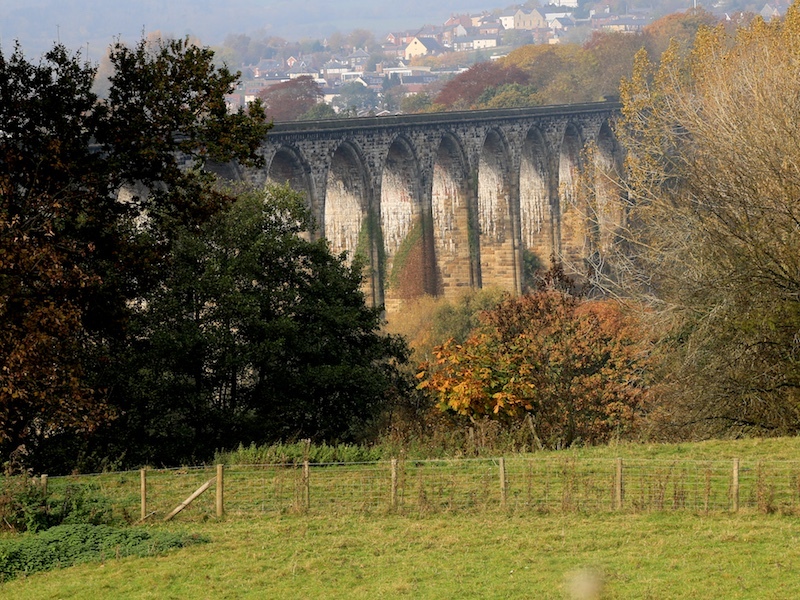 It follows good paths down from one end of the aqueduct, along the partially wooded banks of the River Dee to the Cefn Viaduct and Ty Mawr Country park. 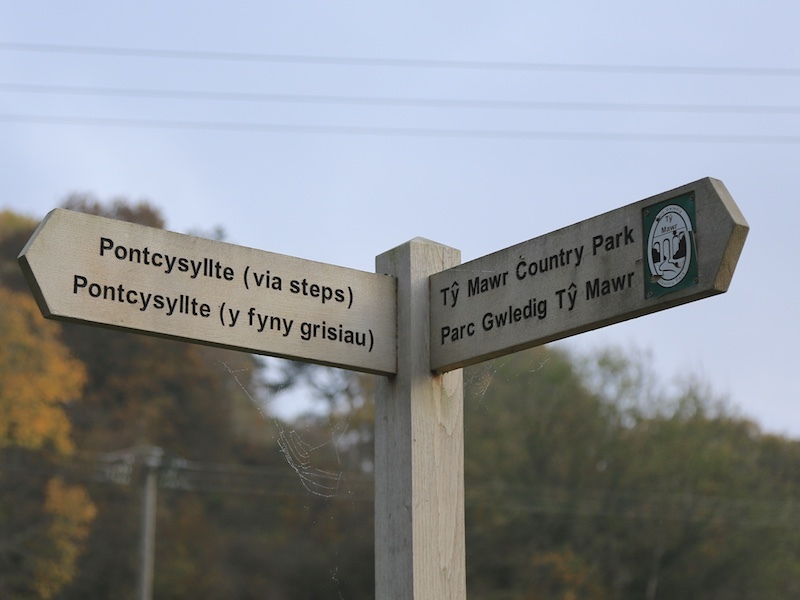 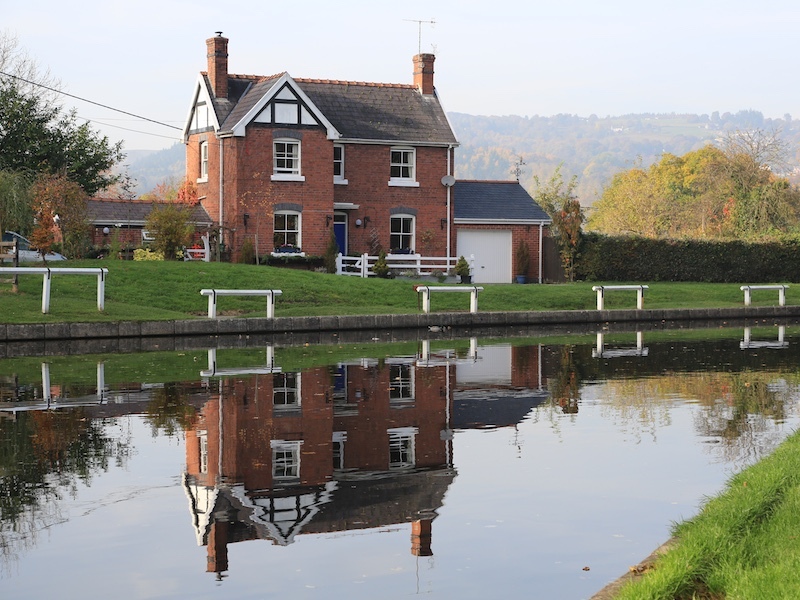 It then follows a road past the village of Pentre before using the towpath of the Llangollen Canal to cross the aqueduct and return to the starting point.